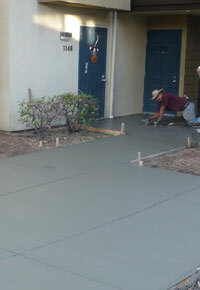 Over years Mother Nature can make old concrete crumble and break apart and it could become a safety issue. 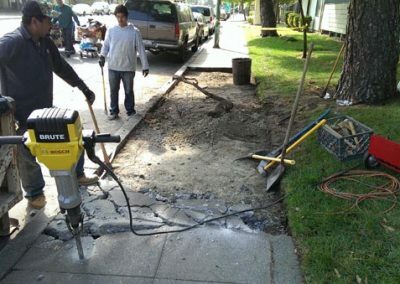 We at nicks construction will analyze the problem, tell you our plan to fix the issue and shortly get the problem resolved. 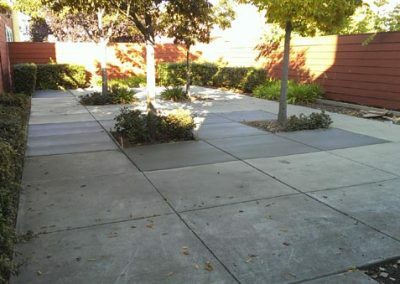 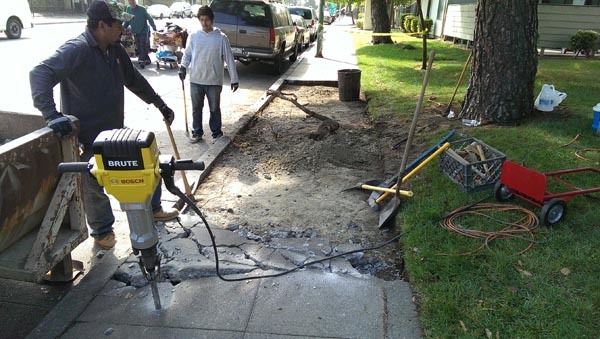 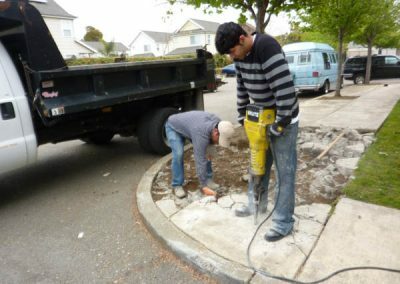 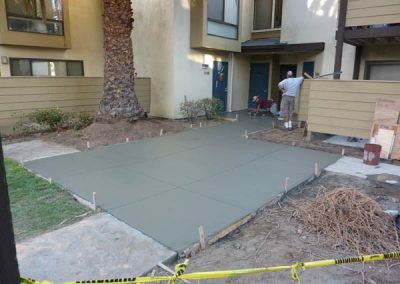 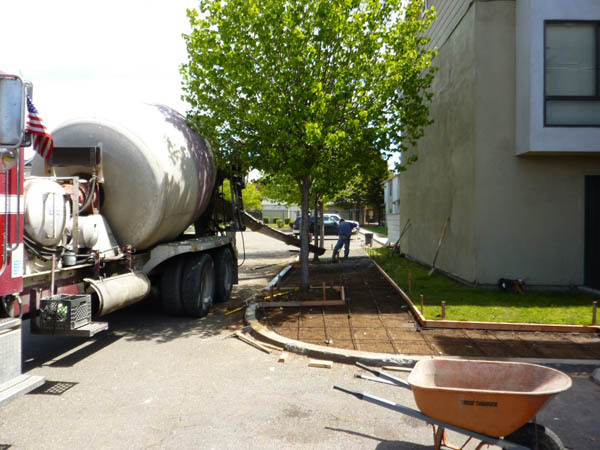 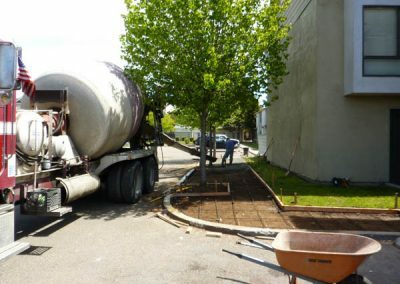 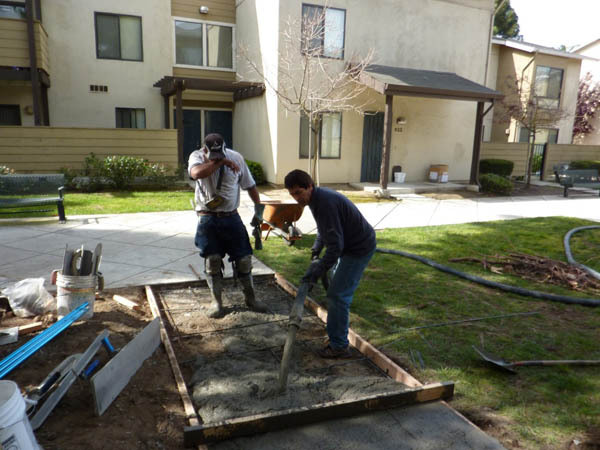 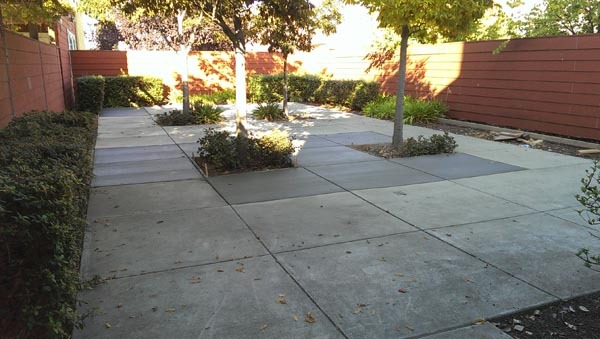 Most of the concrete work we do (apart from new construction) consists of us removing the old concrete, removing what is causing it to break apart (usually roots), and putting new cement with rebar in its place so that the concrete slab will not break apart again.